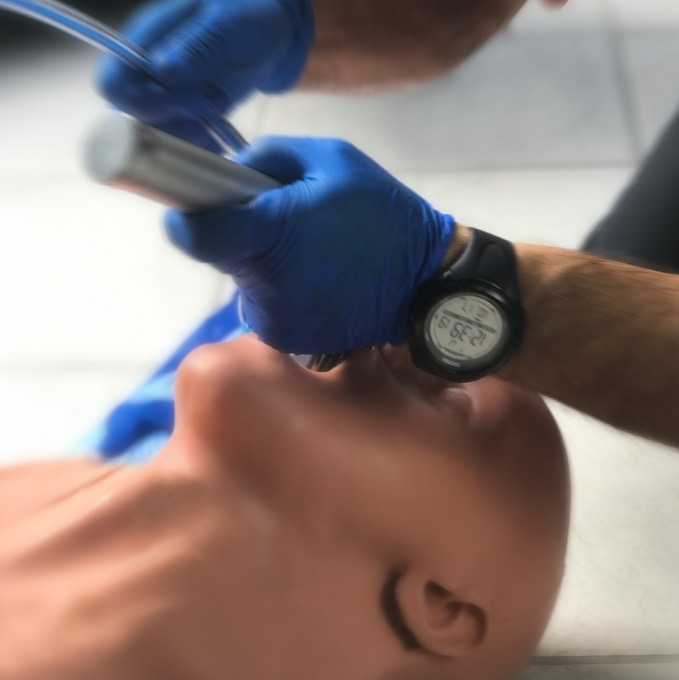 Seattle based medical simulation company Simulab will unveil a prototype of their new ultra-realistic airway management training system, AirwayMan at booth #2607 at the ACEP Scientific Assembly in Washington, D.C. this Sunday. Simulab’s team of product engineers collaborated with leading educators to deliver a high-fidelity, soft-tissue training solution that allows learners to focus on deliberate practice and master basic to advanced airway skills like oral and nasal intubation, and needle and surgical cricothyroidotomy. Fluid movement of the neck and jaw on Simulab’s AirwayMan feels natural and offers a full range of motion, allowing the head to be properly positioned. The tongue, epiglottis and vocal cords are carefully designed to recreate the familiar textures and delicate anatomic nuances of the human airway. AirwayMan supports fiber optic and video laryngoscope insertion so learners can clearly visualize the vocal cords and epiglottis. And, successful intubation is observed by the chest rise. To see a live demonstration and try the AirwayMan prototype for yourself, stop by the Simulab booth #2607 at the ACEP Scientific Assembly. Since 1994, Simulab has been committed to providing medical simulators and task trainers to the medical education community. By collaborating with leading educators worldwide, leveraging its 23 years of experience, and bringing a specialized knowledge of materials and manufacturing processes to the medical industry, Simulab has become the market leader in the development of realistic and affordable trainers for a wide array of educational needs. With research and development efforts focused on anatomical realism and product innovation, Simulab has contributed significant advances to the field of simulation. The TraumaMan System has virtually replaced the use of human cadavers and live animals for ATLS and is the world’s most widely used surgical simulator. Simulab has also developed a pediatric surgical simulator – TraumaChild. 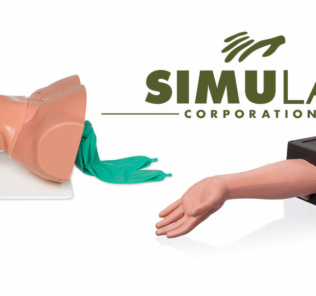 Simulab’s central line trainers also include adult and pediatric version and offer highly durable replaceable tissues that respond to ultrasound imaging for needle guidance. With the introduction of SonoMan and SonoMom, the first multi-procedure, multi-patient platforms for learning to read diagnostic ultrasound imaging, Simulab continues to be a leading innovator in the field of medical simulation. Today’s article was guest authored by Laurie Krisman, Senior Marketing Manager at Simulab. Learn more about New, Realistic Airway Management Simulator Debuts at ACEP!